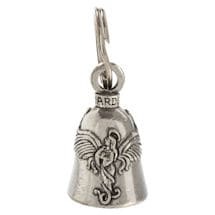 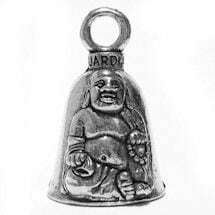 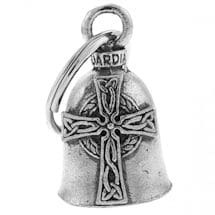 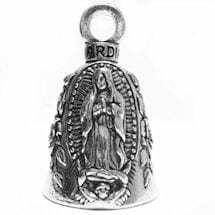 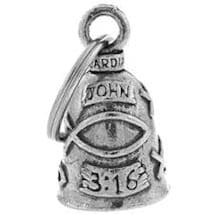 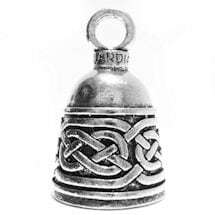 Across centuries, bells have been rung to ward off evil spirits. 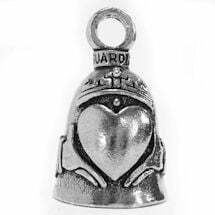 It's said they're twice as powerful when given as gifts. 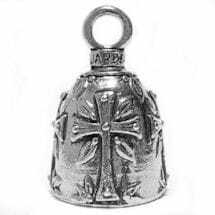 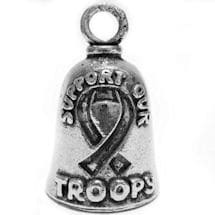 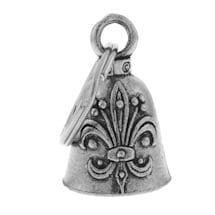 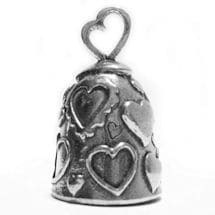 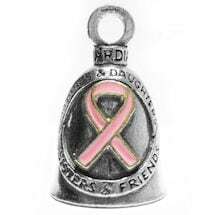 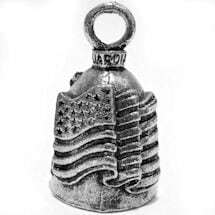 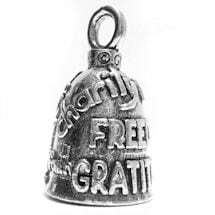 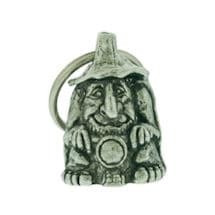 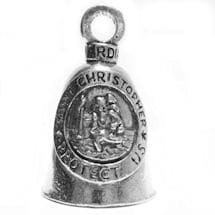 Made in the USA, petite pewter bells are lovingly crafted and sweet-sounding. 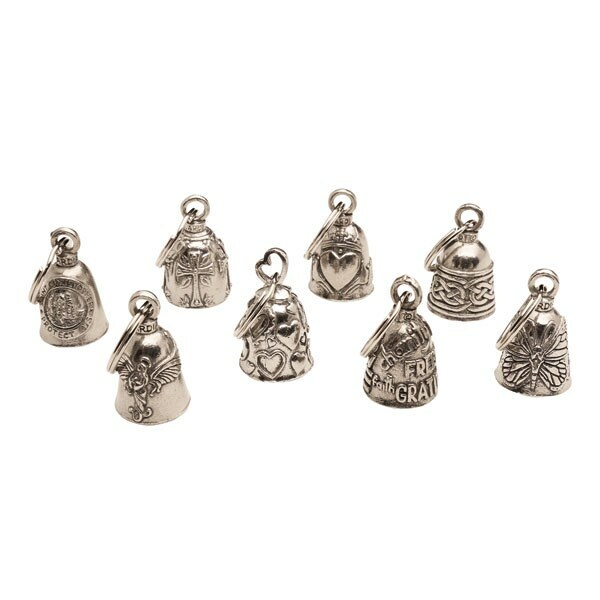 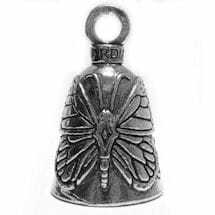 Each 1½ " bell arrives in a velvet pouch with key ring and story card. Specify St. Christopher, Halo Angel, Holy Cross, Hearts, Claddagh, Charity, Celtic Border, or Butterfly.